Xiaomi has announced the Mi MIX 3 5G smartphone at an event in Barcelona. At its pre-MWC 2019 event, the Chinese smartphone maker announced that it will be among the first smartphone maker to launch a commercial 5G smartphone. 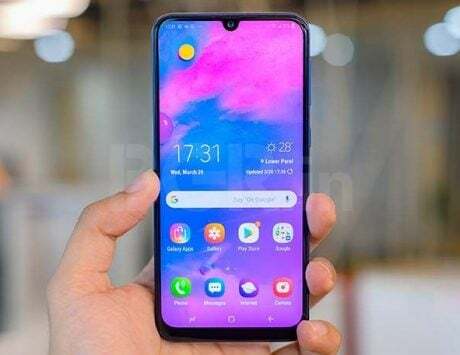 The announcement comes just a day after Oppo announced that it will launch a 5G smartphone during second quarter of this year while Samsung plans to sell 5G version of Galaxy S10 during second half of this year. 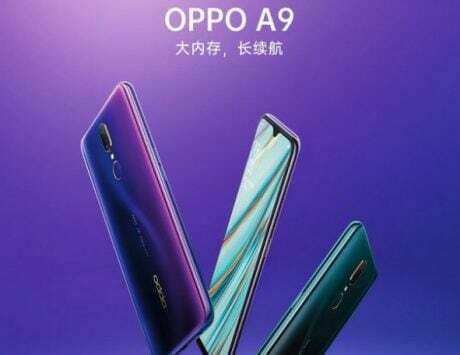 The Chinese smartphone maker is actually going a step further than Oppo or Samsung by announcing the price and actual availability. 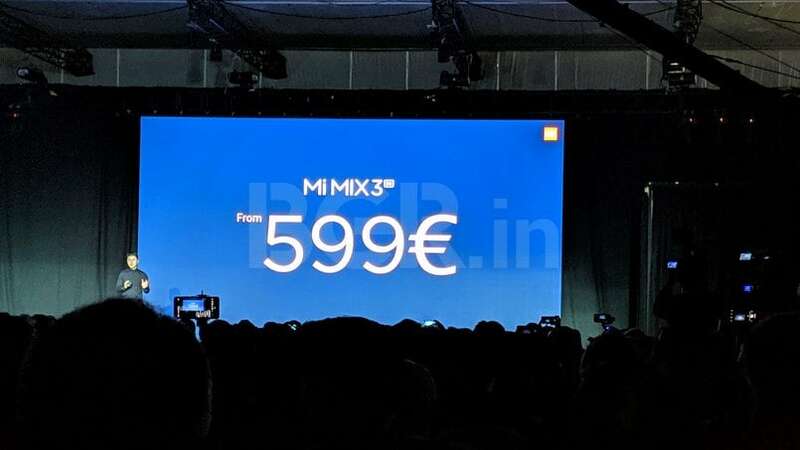 The Mi MIX 3 5G is priced at €599 (around Rs 48,250) and will be available starting May via Mi retail stores. 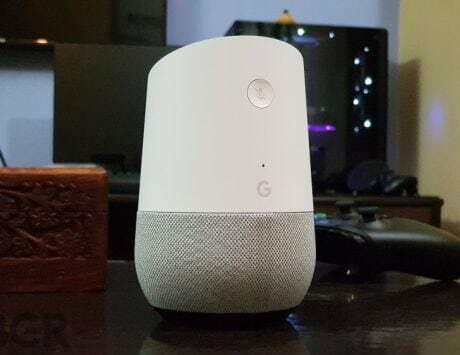 Don’t hold your breath just yet because it is not coming to India anytime soon. Xiaomi is bringing the phone to Spain and western Europe market first in partnership with some of the leading operators. The Mi MIX 3 5G is not a different smartphone and is basically the Snapdragon 855 powered smartphone with Snapdragon X50 5G modem. In terms of specifications, the Mi MIX 3 5G features a 6.39-inch display with a resolution of 2340 x 1080 pixels and it is unique because it offers a truly bezel less design. 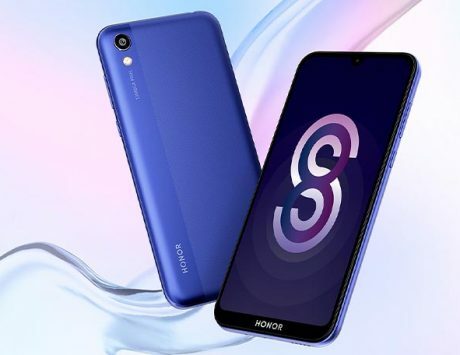 The smartphone features a slider mechanism similar to Honor Magic 2 and hides its dual 24-megapixel selfie shooters there. On the back, there is a 12-megapixel wide angle shooter paired with another 12-megapixel telephoto camera. It runs MIUI 10 based on Android 9 Pie and is backed by same 3,200mAh battery. Xiaomi also announced that it achieved $10 billion in revenue last year and is now the fourth largest smartphone brand in the world. Having become the largest smartphone maker in India, Xiaomi is aiming to become a leader in Europe and is now bringing the Mi 9 as well. 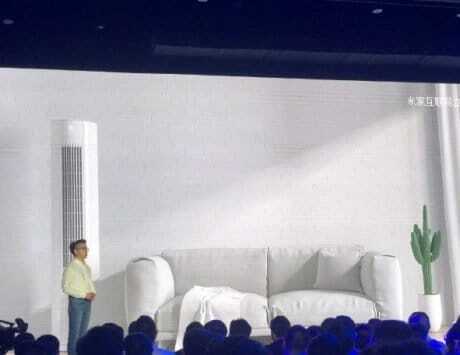 The smartphone was launched in China last week and shows Xiaomi’s focus to tap into a market where Samsung and Apple have become vulnerable for lack of innovation and huge price. To recall, the Mi 9 is a behemoth in terms of specifications and it beats the likes of Pixel 3, Samsung Galaxy Note 9 and the OnePlus 6T. Under the hood, the Mi MIX 3 5G is powered by Qualcomm Snapdragon 855 mobile platform, which was fabricated using 7nm process and has two Kryo 485 cores clocked at 2.84GHz, two additional Kyro 485 cores clocked at 2.42GHz and four Kryo 485 cores clocked at 1.8GHz. 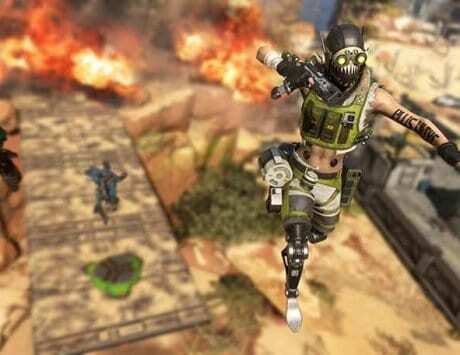 The processor is paired with Adreno 640 GPU and Xiaomi has added a Game Turbo feature for improved gaming experience. The Mi 9 borrows a lot from Huawei’s flagship smartphones mainly in the design department. 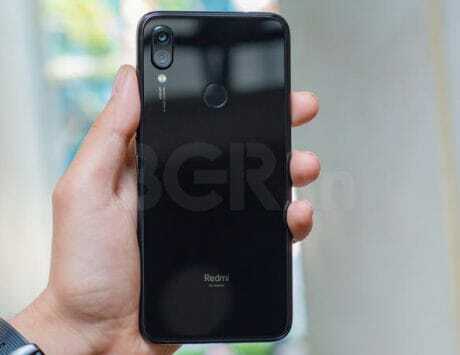 There is a triple rear camera setup on the back and the smartphone sports a gradient finish that could be mistaken for Huawei or Honor smartphone. 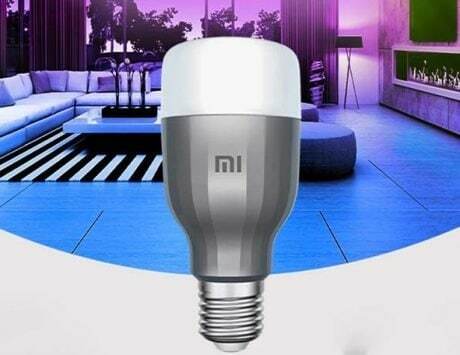 There is a 6.39-inch AMOLED display with Full HD+ resolution and Xiaomi is particularly touting the new MIUI experience for improved blue light filter mode. For imaging, the Mi 9 combines a 48-megapixel main camera with a 12-megapixel telephoto camera and a 16-megapixel wide-angle camera. 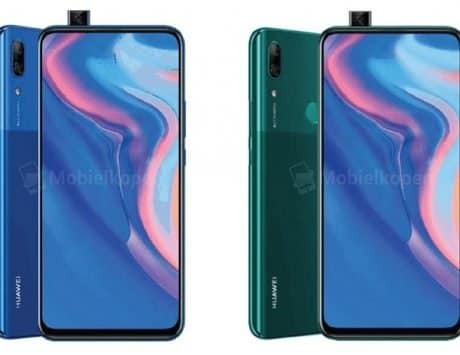 There is also a 24-megapixel shooter for selfies which is placed in the form of a dewdrop notch. The Mi 9 has scored 107 on DxOMark, which is higher than the score of Google Pixel 3, Apple iPhone XS and Galaxy Note 9 but we would suggest waiting for our own review to make any conclusion. The Mi 9 packs an in-display fingerprint sensor and is backed by a 3,500mAh battery that uses a bundled 27W charger. It also supports fast wireless charging that goes up to 20W and comes in three colors. 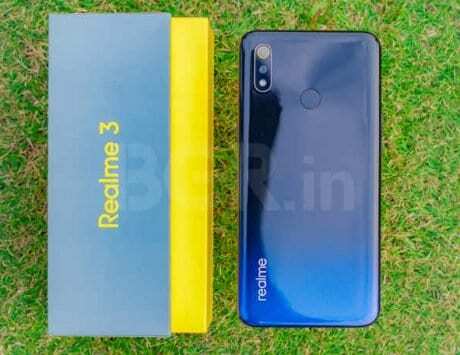 The smartphone is priced at €449 (around Rs 36,200) for the base model with 6GB RAM and 64GB storage and the 128GB storage variant is priced at €499 (around Rs 40,200).